Dust 2 Dust: Double CD = Double The Bangers!! Double CD = Double The Bangers!! 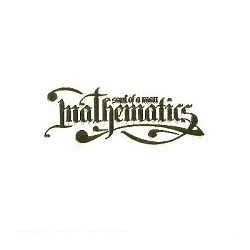 First ever instrumental album from Wu-Tang Clan Producer/DJ Mathematics. Featuring classic tracks and never before released beats from the man behind the boards of legendary Wu-Tang Clan albums such as Supreme Clientele, Iron Flag, Beneath the Surface, and more!